Thinking of buying The Appointment Generator by Josh Turner? Make sure to read this first. You’ll kick yourself later if you don’t. 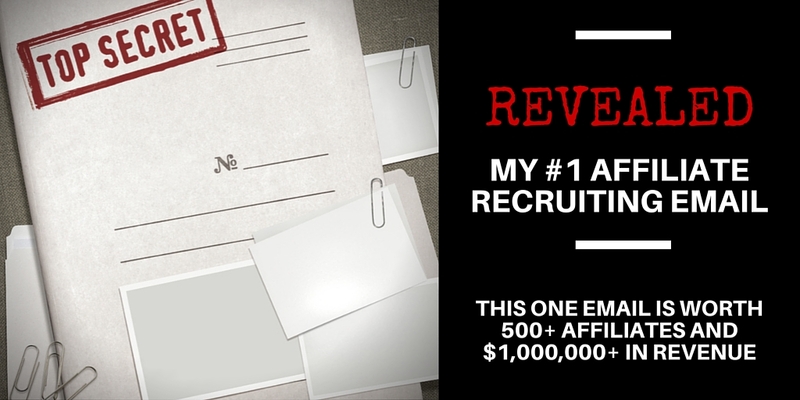 Full review and more than $5,000 in bonuses below. Ok, so the fact that you are reading this post means that you’ve asked yourself the question…what’s up with Josh Turner’s course, The Appointment Generator? I hope this review answers any questions you have. So, now that we’ve got all of that out of the way, here’s my full review of The Appointment Generator by Josh Turner. Got Questions About The Appointment Generator? What’s Good About The Appointment Generator? Josh Turner is extremely unique in the internet marketing space for a few reasons. But the BIGGEST is the fact that the majority of what he and his team do is a “done-for-you” agency where he helps people and corporations generate leads for their businesses through LinkedIn. And I’m not just talking about companies and people you never heard of…I’m talking Microsoft, Neil Patel, Dane Maxwell and countless others. The bottom line is that The Appointment Generator (TAG) is real-life training that was created through hours upon hours upon hours of actually DOING what is taught in this course. Those who can’t do, teach…unless you’re Josh. Then you do both. Seriously. There are some people that are unbelievable at actually DOING things, but are horrible teachers. Then there are people who are unbelievable at TEACHING how to do something…but never reached the highest levels of success in that field. As I said above, The Appointment Generator is the culmination of everything Josh Turner knows about lead generation through actually generating countless leads for clients AND teaching people and businesses alike how to generate leads for themselves. When you open up The Appointment Generator the first thing you see below all the modules is a welcome video from Josh. I LOVE this video. It is Josh standing in front of a whiteboard walking you through the complete TAG system. I don’t know about you, but there is just something awesome about good ol’ fashioned training with markers and a whiteboard. From this very first video I knew that I was going to LOVE Josh’s style of teaching and I knew that Josh KNEW what he was talking about. Who doesn’t love bonuses? I get excited when when I find $5 that I forgot in a pair of jeans…so you can imagine how excited I was to see that The Appointment Generator has $18,926 in BONUS trainings included with the course. 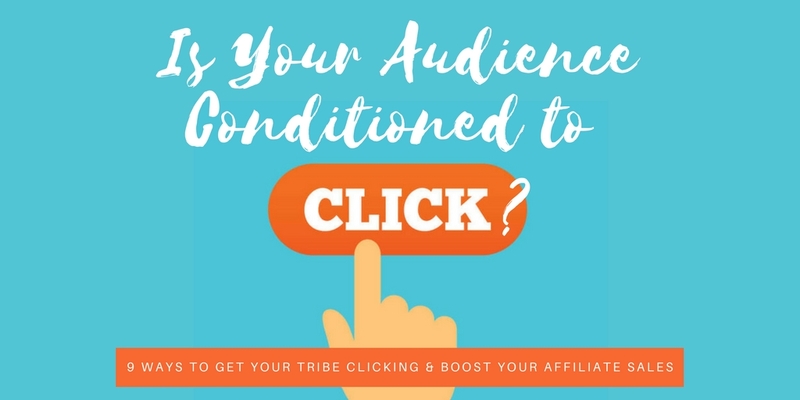 As if a complete system to generate, follow up with and turn leads into customers wasn’t enough (would’ve been enough for me…), Josh gives you bonus trainings that cover subjects such as “The Sales Generator” and “The Traffic Generator” to name a few. And each of these has amazing courses from industry leaders like: Brian Tracy, Eben Pagan, Ryan Levesque, and more. On top of this Josh has invited some of his friends that are experts in this arena to provide guest trainings on other sales tactics as well. As part of The Appointment Generator course, you will get access to weekly coaching and Q&A calls with Josh and his team for 3 months. This is one of the aspects of TAG that I am most excited about. As you are working through the course, you’ll have the ability to get on calls with Josh and his team and get in-depth training and ask questions so that you can implement the TAG system fully within your business. What’s Not Good About The Appointment Generator? I have to be completely honest with you… I LOOKED for something that I could point to that wasn’t absolutely fantastic about Josh Turner’s The Appointment Generator, but I honestly couldn’t find anything. I looked and looked, but I worked in the insurance lead generation industry for several years and I wish we had had this program when I was! 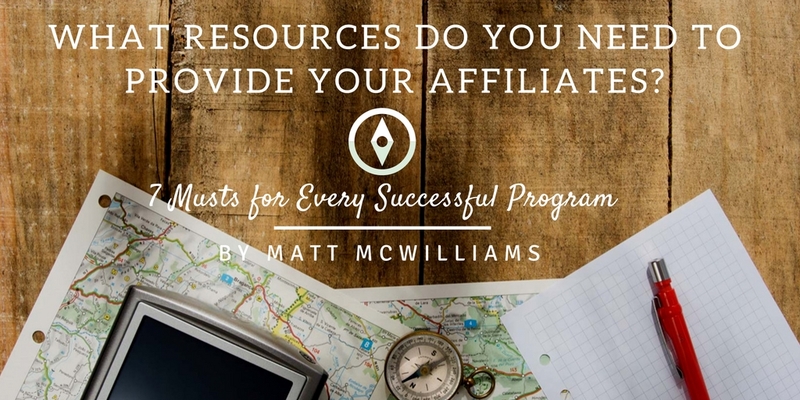 I could say that the program costs a couple thousand dollars or that it’s not for someone who hasn’t started a business yet…but that isn’t something that isn’t good about the program, it just isn’t who this program is created for. The bottom line is, Josh has put a TON of time, effort and learning from helping countless clients into making The Appointment Generator the absolute best program of it’s kind. There really isn’t a downside if you fit the target audience for this course! Who is The Appointment Generator For (and Who is it NOT For)? In short, TAG is for anyone whose livelihood depends on selling prospects on their product or service (I know, that means pretty much everyone!). But seriously. This program is for anyone whose business model requires them to make sales one-on-one with potential clients and prospects. What it really comes down to is, The Appointment Generator is for those people who understand the importance of generating qualified business leads and are serious about putting in the work to learn how to generate more of them. This module is just like it sounds. 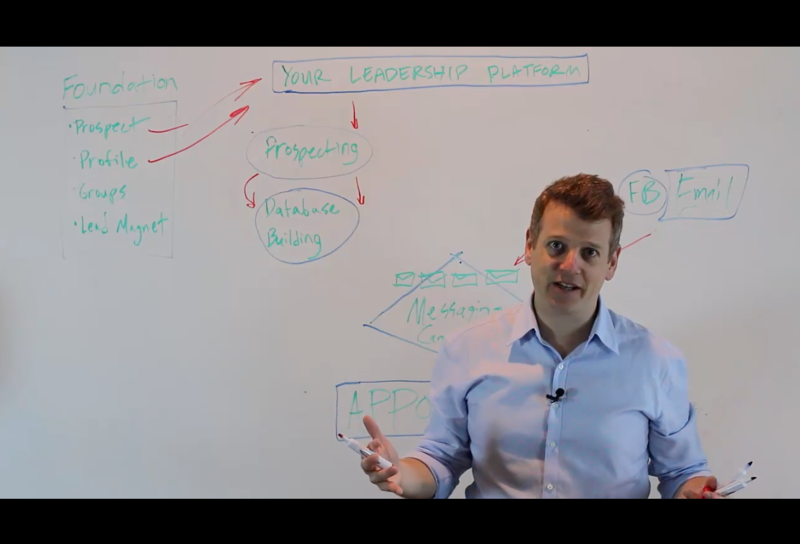 You will lay the foundation that you must have in place in order to implement the awesome advanced strategies that Josh will teach you in the later modules. This module is all about teaching you how to establish yourself as an expert in your field (because let’s face it…we all want to hire the expert in any field!). Module 3 is where the rubber starts to really hit the road in TAG. You’ll take everything you’ve learned about your ideal prospects and begin building your prospect database. 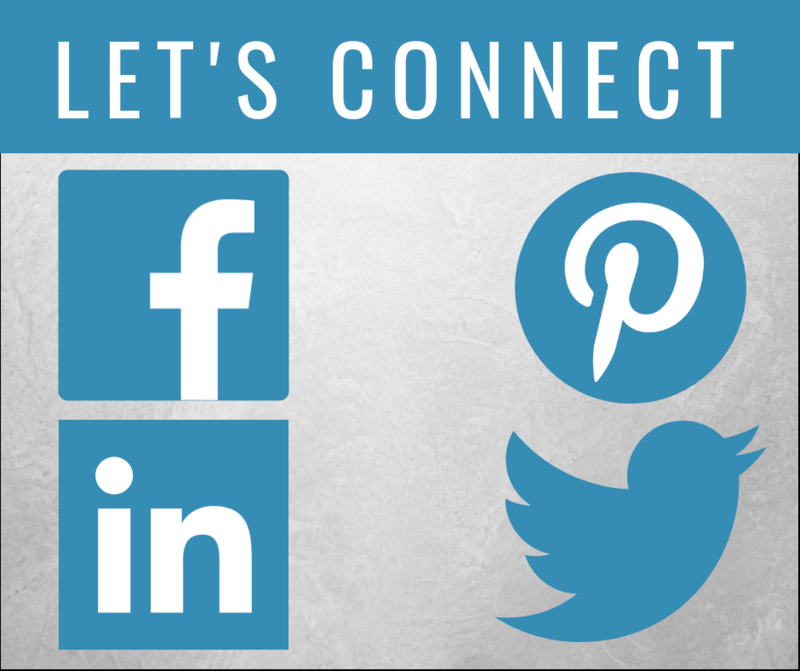 Learn how to start productive Facebook conversations with qualified prospects. 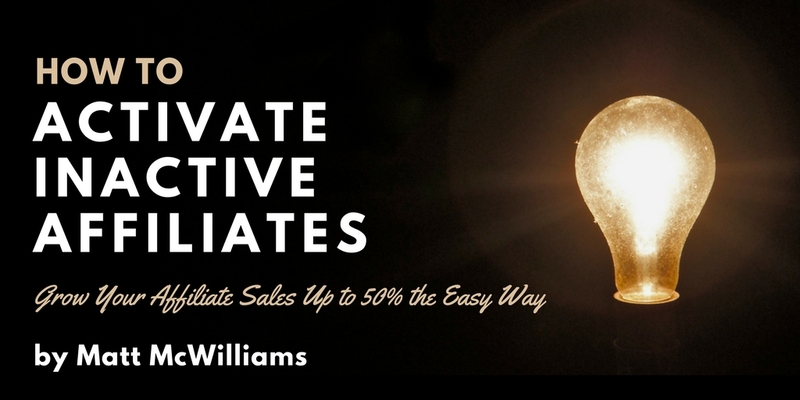 This is a super detailed module that will help you efficiently communicate with your prospects in a way that will actually get results. This is like the Ph. D. of email lead gen! In this module you will learn tips and tricks that will make you a pro at using email to generate qualified leads. The one-on-one support that comes with The Appointment Generator is takes this course from simply awesome to oh-my-goodness-this-is-flippin’-awesome! If you decided that TAG isn’t for you within 30 days, Josh will refund your money. Simple as that. All they ask is that you “test drive” the course…meaning you must have completed the homework for Module 1. 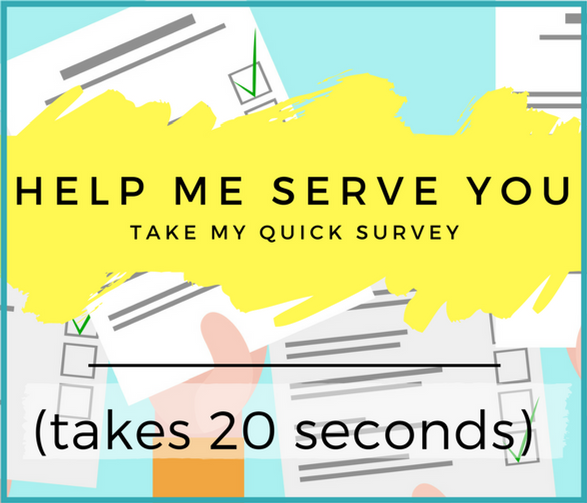 This one is cool… if you do the work, and are not generating at least 10 appointments per month, then Josh’s team will get on a 1-on-1 call and do what it takes to work with you until you get it working. They’re all in to help you succeed! If you do the work, check in with Josh’s team to get help along the way, and you don’t at least generate FIVE times as much income as your investment in the program within your first year, then Josh will refund 100% of your tuition AND give you an extra $2,000. I am offering you some, IMHO (In My Humble Opinion), amazing bonuses…but we’re not to them yet. 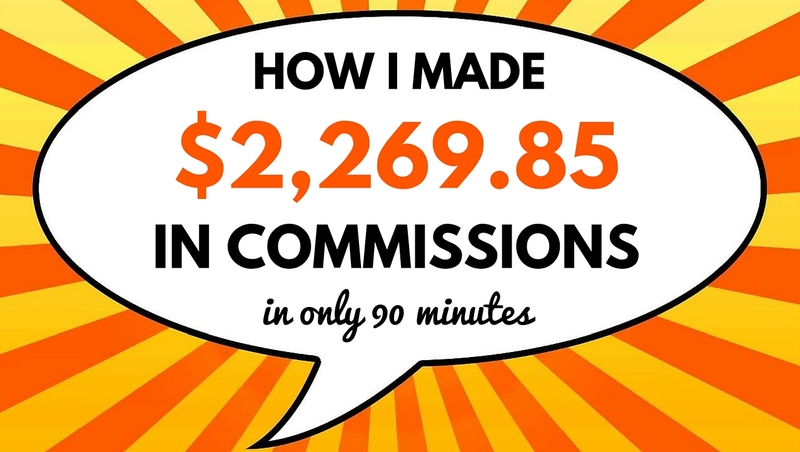 First I want to share with you the bonuses that Josh is offering you. Josh knows his stuff. But he also knows a TON of people who know their stuff too. When you join The Appointment Generator, you’ll have access to several online courses with top sales experts that will give you actionable tips to implement into your business! Josh has exclusively curated a set of traffic generating courses you can’t get anywhere else online. 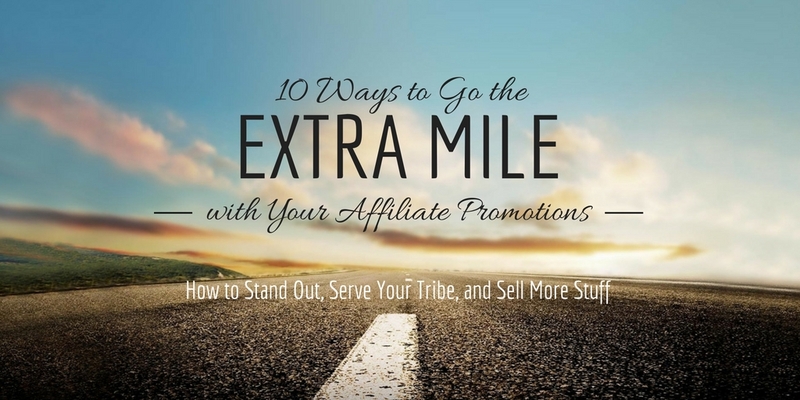 These bonus courses give you the roadmap to generate more traffic to your website. And more traffic mean’s more appointment and sales. What’s not to love. 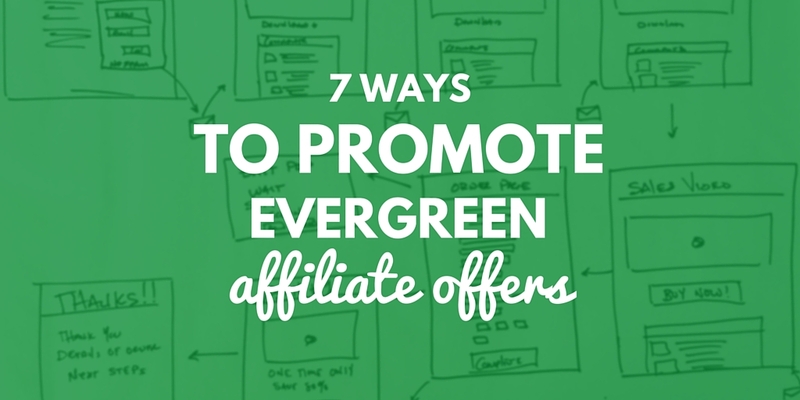 This is the perfect bundle to help you build upon what you start with The Appointment Generator. I just got word that Josh received approval to include these amazing bonuses (totaling $11,143 in real street value) for EVERYBODY who joins The Appointment Generator by the deadline. The world-leading cold email system for generating appointments. Over $100 million in sales have been created with Bryan’s system. For some reason, he has offered to include it for everybody, so this is a big win for you. It sells every day on his site for 3 payments of $700 ($2,100 total value). This is the Facebook training that the world’s top marketers have used and still use to this day. Justin took it off the market 2 years ago, and now only offers it to his private clients. 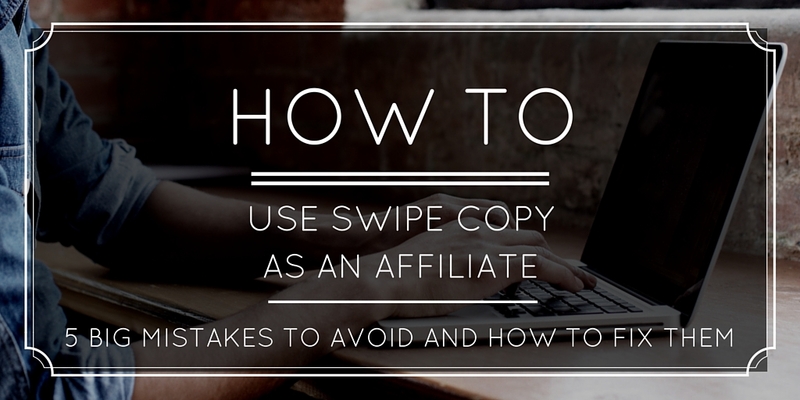 If you want to learn how to get high-ticket clients from Facebook, you will want this. Before he pulled it off the shelves, it sold for $1,997. Now? Priceless. You will learn how to design your personal story to perfect your enrollment and sales conversations to attract droves of new clients. 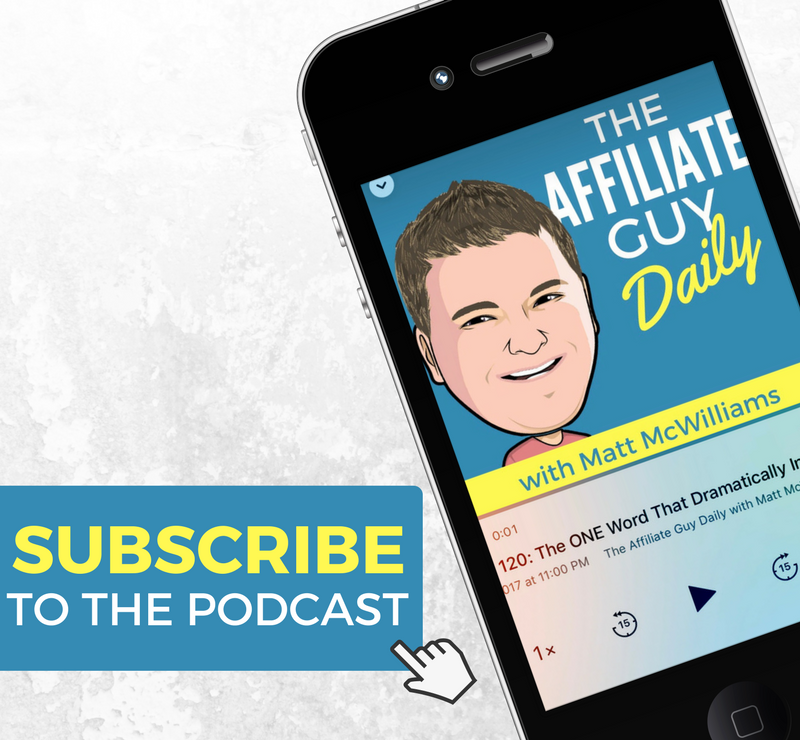 Including the 6 simple stories that convert more customers…you’ll be able to seamlessly integrate these into your sales scripts and be rockin’ in no time. Ted sells this program normally for $497. 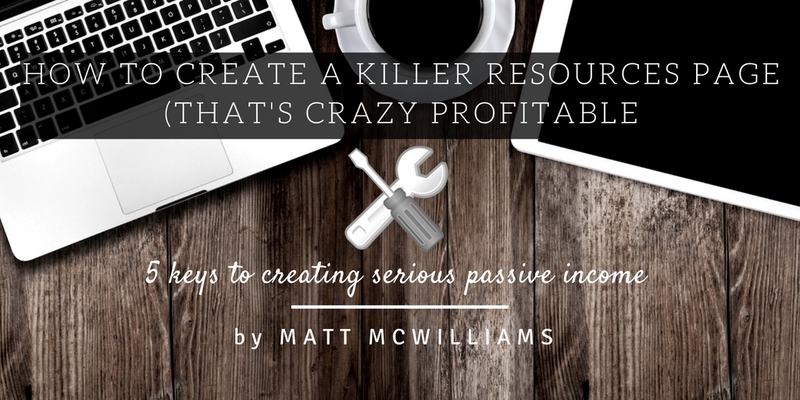 It’s called “11 Tweaks to Turn Your Business Website Into a Money Machine” and it will help you convert more visitors into leads and clients. Brilliant stuff in this 11-module course. Sells on Udemy for $97. 2. Jeff’s book on driving free traffic from Twitter. This is an exclusive training just for those who join The Appointment Generator. Includes an audio training, worksheet and 2-hour group coaching call with the Queen of Sales Conversions, Lisa Sasevich. This is the #1 thing you can put in place to establish yourself as an authority and be successful at converting all the appointments you generate The Appointment Generator. $1,000 value for this exclusive, private event with Lisa. 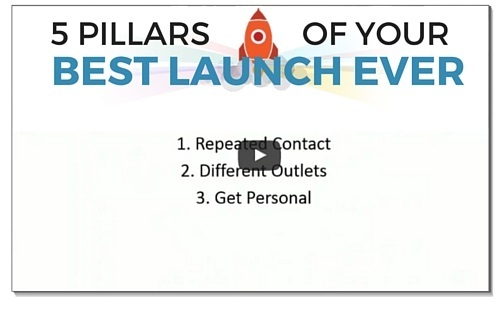 You’ll learn the secrets of how to deliver a high-converting webinar from one of the masters. This has been seen by almost nobody, and you’ll get it for free. 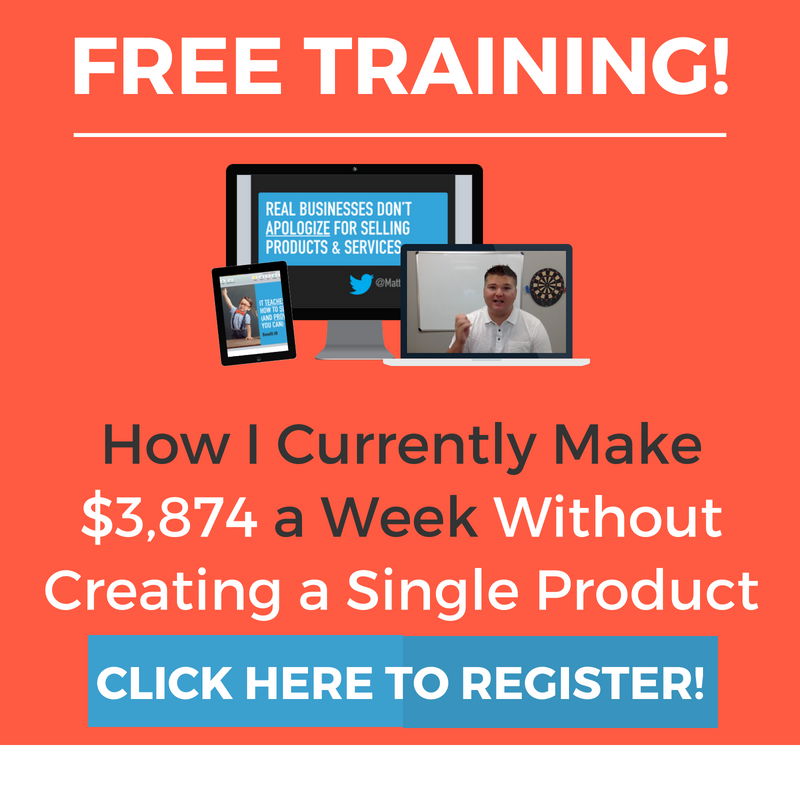 When you join TAG, you’ll get access to John’s training just for his premium clients, on how he added 21,000+ email subscribers in 2015 using webinars. They pay $4,000 for this. You’ll also get his Power Networking System, which sells every day for $97. The total value of all of these programs is $11,143. Now onto the exclusive bonuses I mentioned earlier on. 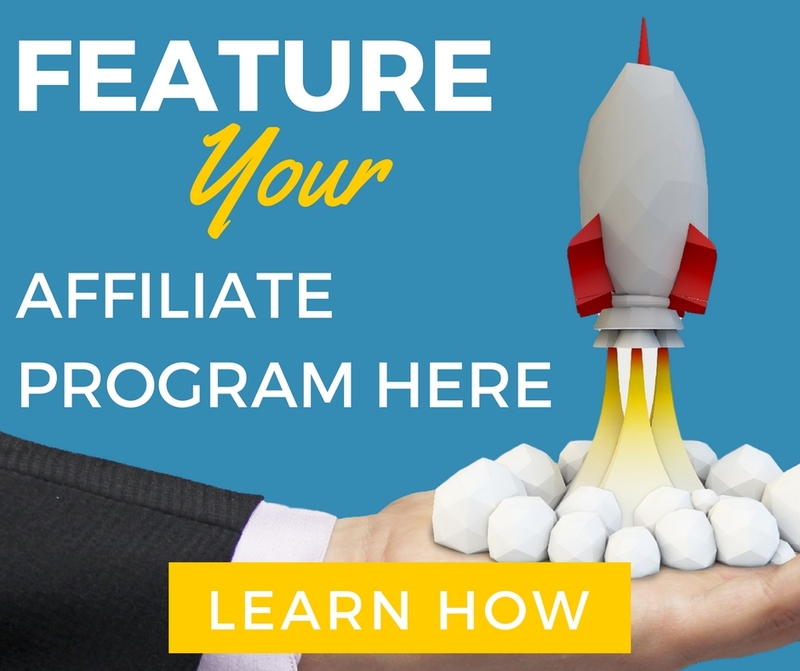 If you purchase Josh Turner’s Appointment Generator course through my affiliate link you will get 4 exclusive bonuses…and the best part: even if you decide that The Appointment Generator is not for you, you still get to keep these bonuses. Together, they are valued at $598 $797 $3,090 (new fourth bonus below!). There are four types of limiting beliefs that you will need to overcome and I teach you how to do so in this self-coaching plan. 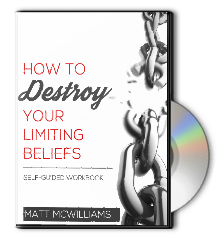 Until this year, this workbook was only available to my private coaching clients, but I know how critical it is to conquer your limiting beliefs to do something awesome (and daunting) as what The Appointment Generator offers. If you go through my affiliate link for The Appointment Generator, you will also get a free ticket to my next Networking with Purpose Live event plus you’ll get the replay of the last event right away. 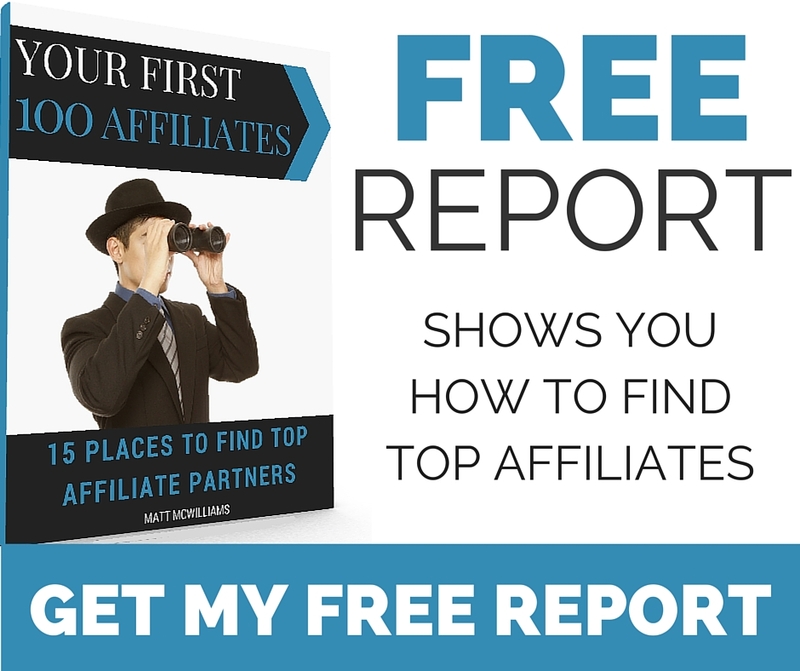 In my first two years of blogging, I made more than $134,000 online in affiliate commissions before I ever had my own product. And you can, too! 80+ video lessons in 9 Modules. Bonus lessons. Checklists. Templates. Success Stories. 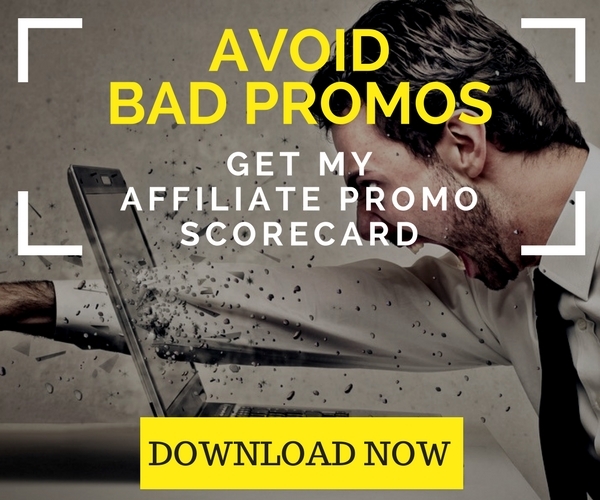 And you get it FREE when you purchase The Appointment Generator through my affiliate link. This course normally sells for nearly $2000, but it is yours for FREE when you buy The Appointment Generator through my link. The total value of my exclusive bonuses is $3590. I asked Josh for something specifically for MY audience as a bonus. 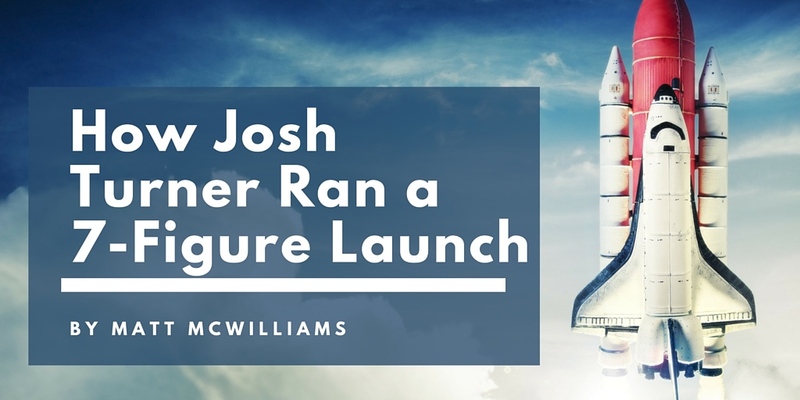 Two years ago, Josh did a launch of The Appointment Generator that did more than $4 MILLION in sales. How’d he do it? Well, he actually shared HOW, but only if you know him well or were an affiliate partner like me. He shared his “Launch Diary” with a few of us and it was AMAZING! 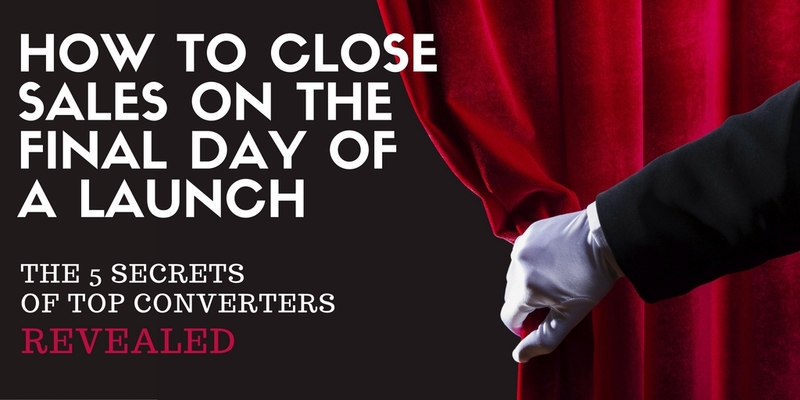 A crazy, but insightful look behind the scenes of a mega-million dollar product launch. This “diary” is more than 60 pages long and is literally priceless. He does not sell this or give away, but I asked him to be able to share it with YOU as a favor to me, because I know how much it helped ME! 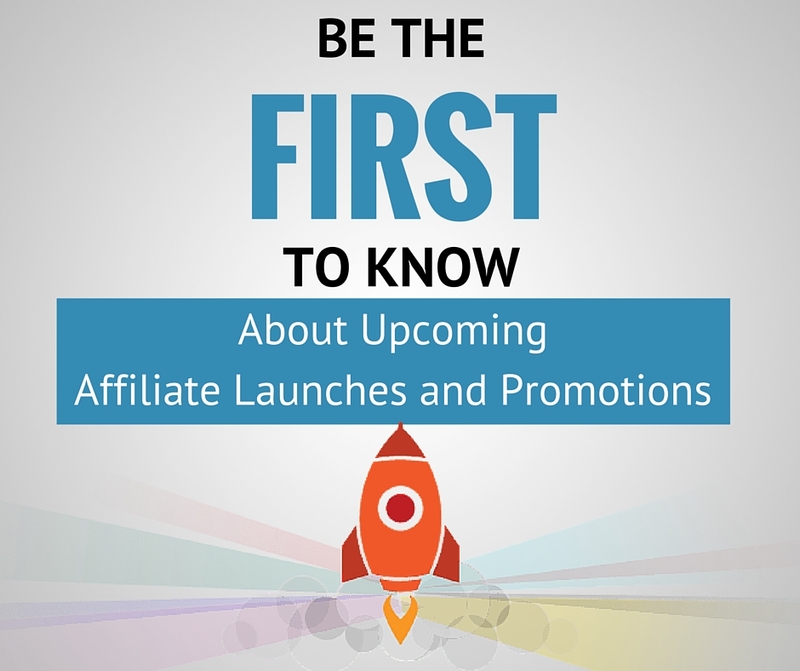 So, you get his “Launch Diary” AND an exclusive video I did with his affiliate manager, Ryan, to share how they did it. They completely open up and are transparent about what went right, what went not so right, and what they would do differently. 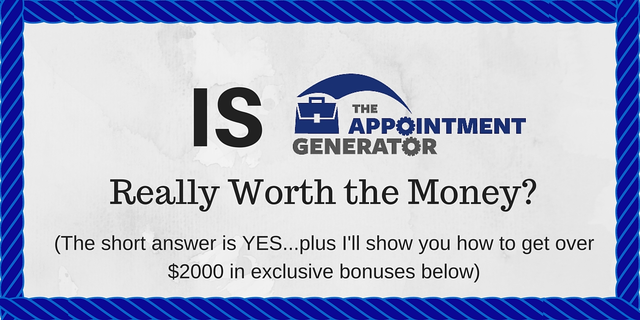 If you want this bonus, you have to buy The Appointment Generator through this link. It’s not available anywhere else (neither are any of my bonuses!). Check out Josh Turner’s Appointment Generator NOW!